Not unlike the Solo Crystal Oval but with a lot more air in the treble, a more forward character, and a leaner, better-articulated bass. 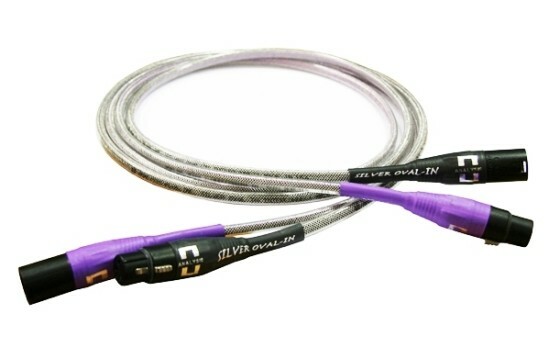 Still, I wouldn’t call this cable better than the copper version because its forwardness doesn’t make for better dynamics. 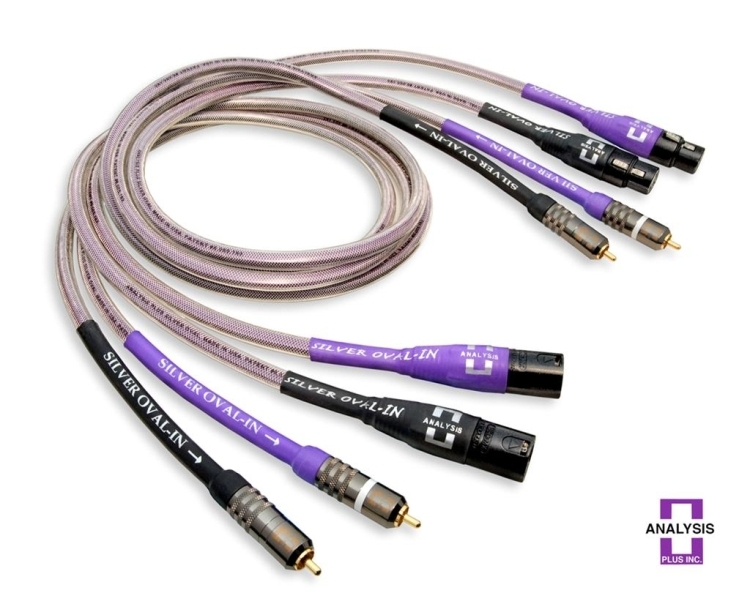 Rather, it is dynamically more restrained than the copper version that sounds freer. The Silver Oval’s sound field is also more confined to the speakers and there’s less flow and character, making the silver version also slightly more analytical. It’s missing some of the copper version’s inviting color and warmth. 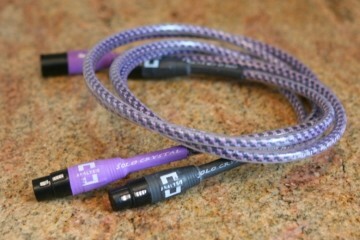 That said, it is still a fluid performer and you’d be hard pressed to find a more detailed cable at the price.